4k00:09Fish and coral reef. 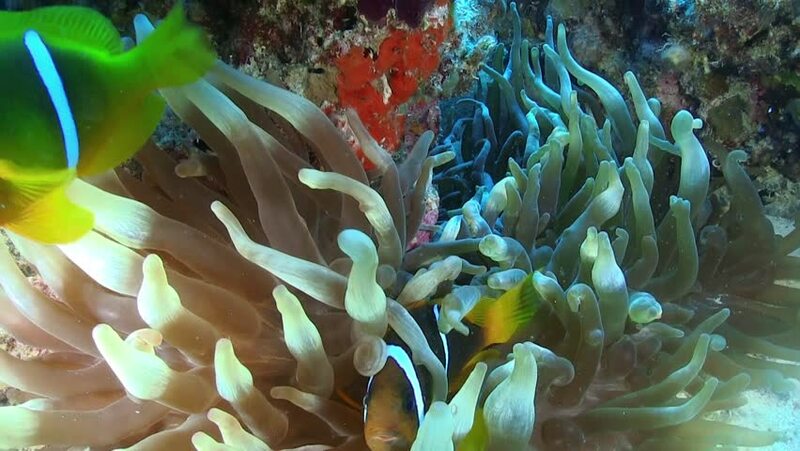 Dive, underwater world, corals and tropical fish. Bali,Indonesia. Diving and snorkeling in the tropical sea. Travel concept. 4K video.